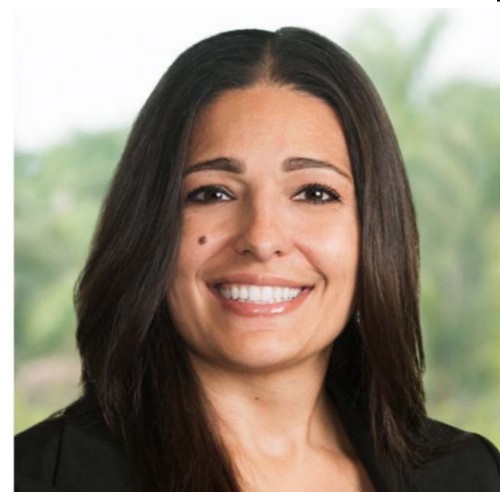 Philadelphia,PA, October 12, 2018 – Chartwell Law added general liability attorney Dorie Ortiz to the firm’s Deerfield Beach, FL, office. Ms. Ortiz focuses her practice on general liability and first party insurance defense. She has experience with commercial and business litigation ranging from routine litigation matters to highly complex litigation including partnership/shareholder disputes, breach of contract cases, commercial eviction matters, real estate litigation,construction litigation, general liability, 1st/3rd party defense, and legal malpractice. Additionally, she has experience handling compliance, bankruptcy and foreclosure matters for large financial institutions. Prior to joining the firm, Ortiz practiced with a Fort Lauderdale, FL litigation firm.